In this article, I will be talking about Drag and Drop WordPress themes and page builders that simplify the complex process of building websites into a bunch of clicks. Why use a theme builder as opposed to coding? 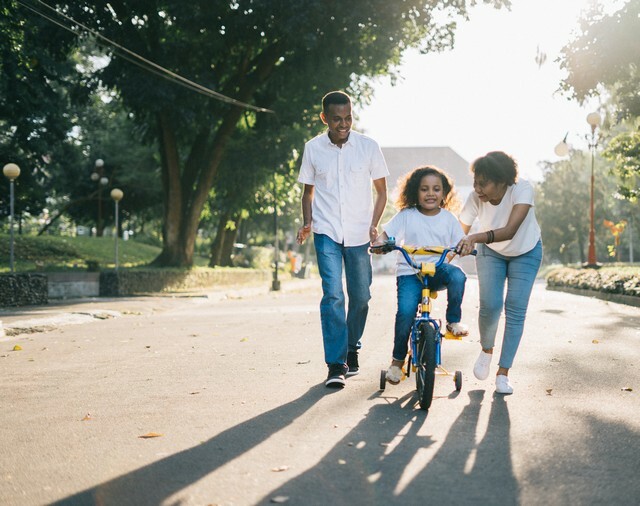 A theme builder is to a website what training wheels are to a bicycle it does the coding for you and all you have to do is build a website through it. Not everyone is a whiz kid who can write a bunch of lines of complex code to build a decent website and those that are interested in the code don’t have the time or resources to spend to learn the skill. Honestly, I think coding is a great skill to learn but not at the expense of valuable time and moreover especially because with WordPress theme builder that make the process of building a website extremely easy. We live in a period of automation where life is getting easier and the same is happening with the WordPress industry wherein Drag-and-drop WordPress theme and page builders are making the complex process of building a website extremely easy. In the past, you had to spend a lot of time and money to build a simple website but today this whole process can be done within a few hours and the end result is a much better-looking website that costs a fraction of the cost as before! This is all thanks to Drag and Drop WordPress Theme builders that simplify the process of building a website to just a few clicks. Of Course, if you want a custom design you will have to dabble in a bit of markup code like CSS and HTML but this is nothing as compared to coding a website from scratch. 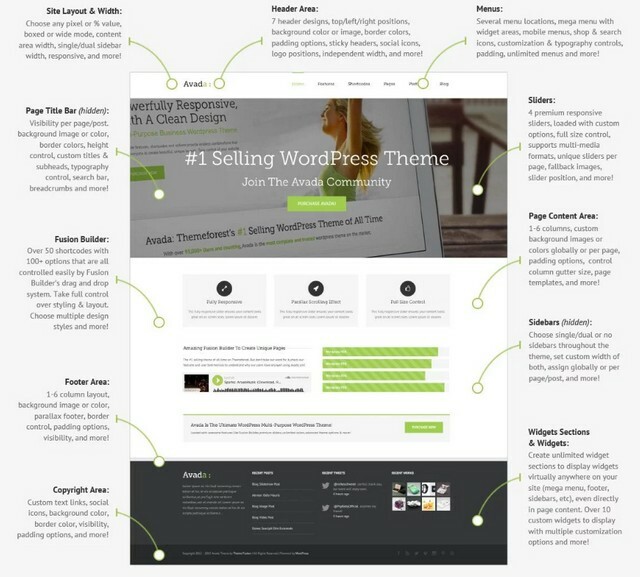 The WordPress industry is booming with thousands of options to choose from plugins to themes and the same is the case with theme builders. Being an SEO consultant and in the industry, for a few years now I’ve gained key insight as to which theme builders are good and which of them aren’t. An advanced page builder that can make breathtaking dynamic websites within a few minutes. It’s, in fact, one of the most popular drag and drop builders that can make you instance page edits without touching any code. All the three plans have the same features with the only exception being the number of websites you can use it for. If you’re just starting out I recommend getting the Business plan and playing around with the website. If you like the theme and want to work with clients you can let them buy the personal plan or get the unlimited plan yourself and allocate the cost appropriately. If you’d like to build visual dynamic websites with having an option to hand over to a developer. Moreover Elementor Pro is a perfect fit if you’re a creative who likes visual rich websites but doesn’t want to code. One of the best drag-and-drop WordPress theme builder in the industry with a focus on creating beautiful visual websites rich websites. The biggest selling point is the intuitive drag-and-drop website builder that can be used to design almost anything! Both the plans have the same features with the only difference being in the time period. If you are not sure of getting the lifetime subscription you can still try out Divi for a year. After a year if you choose to extend you’ll receive a renewal discount off your next subscription! If you are a beginner who is looking to build websites without really learning how to code Divi is a perfect theme builder for you. What’s more is this is the only page builder with a support theme that will literally help you with custom code i.e they literally give you code snippets for custom modifications upon request! Click on the button below for a FLAT 20% discount off the subscription. 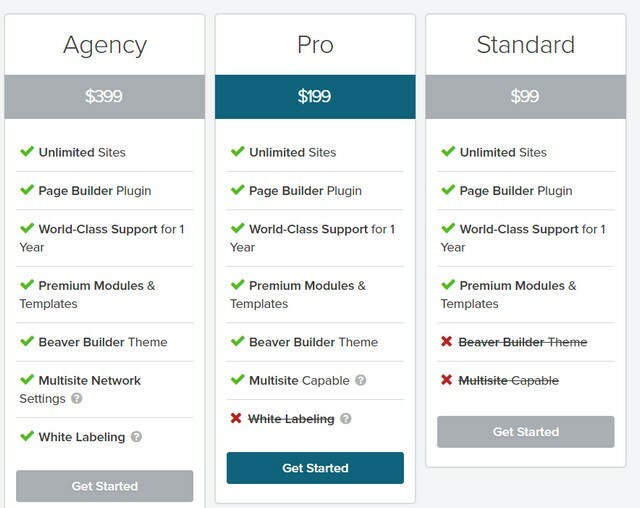 Beaver builder is a big name in the WordPress industry and in fact one of the best drag and drop WordPress page builders. What’s different about this builder is it gives you the ability to create a website using a page builder that doesn’t generate any shortcodes. 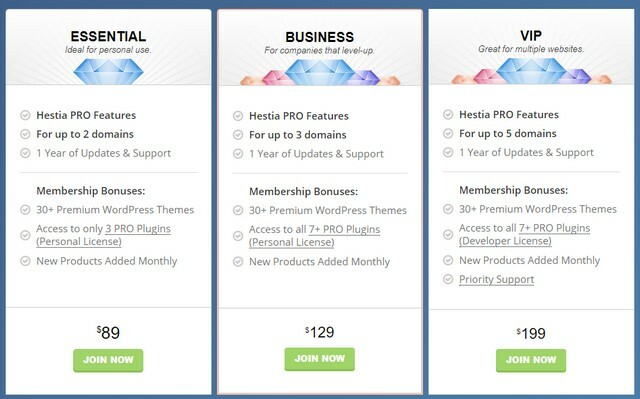 If you already have a WordPress theme that’s compatible with Beaver builder, for instance, GeneratePress or Hestia Pro you can simply get the Beaver builder Standard plan and use it with the theme. However, I recommend going for the PRO Plan that gives you both the theme and the plugin and has the best compatibility. 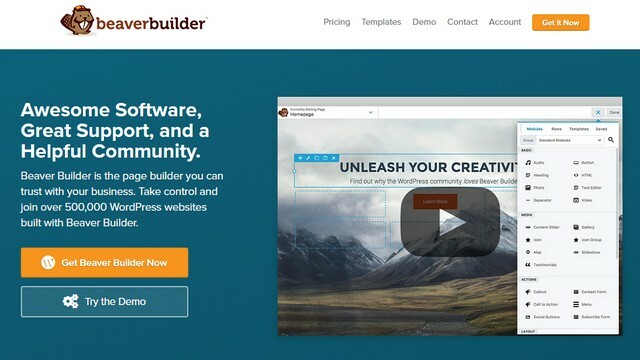 Beaver builder is a more high-end page builder suited for those that want to build websites using drag and drop builders but with the ability to hand over the website to a developer in the future. The fact that it doesn’t use any shortcodes makes it a perfect solution for those that want to build easily scalable websites. A modern and minimalist WordPress theme that has multiple use case scenarios. The theme can be customized further when paired with other drag-and-drop page builders like elementor. This WordPress theme builder is best suited for businesses, startups, e-commerce portfolio and pretty much most websites. A multipurpose Modular WordPress theme builder that’s best used with a drag and drop builder like Elementor. 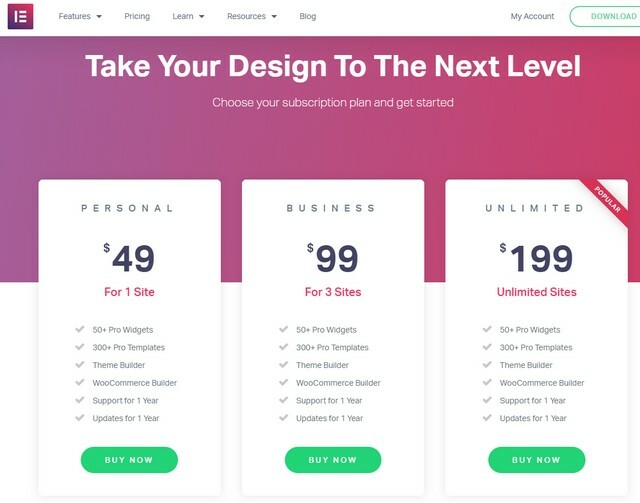 It is a powerful theme with many customization options and also a whopping 500+ pre-designed templates can pretty much design any website you could possibly need. 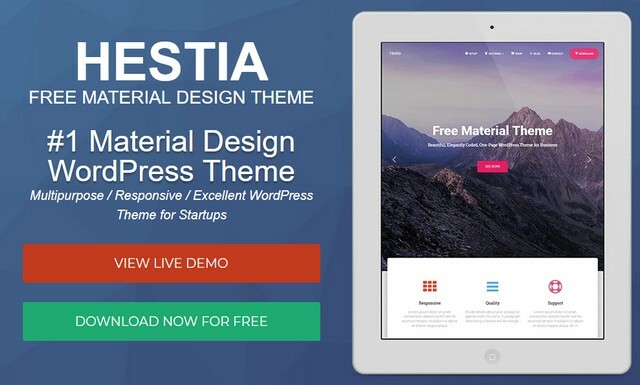 This theme is available at $75 and can be used on a single website. 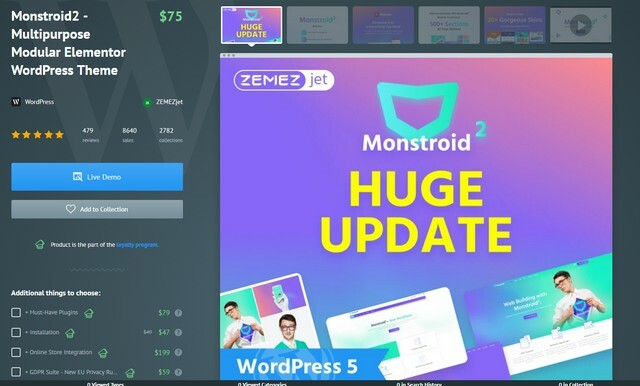 If you need a super light SEO friendly theme that doesn’t look boring but beautiful then Monstroid2 is the perfect option for you. 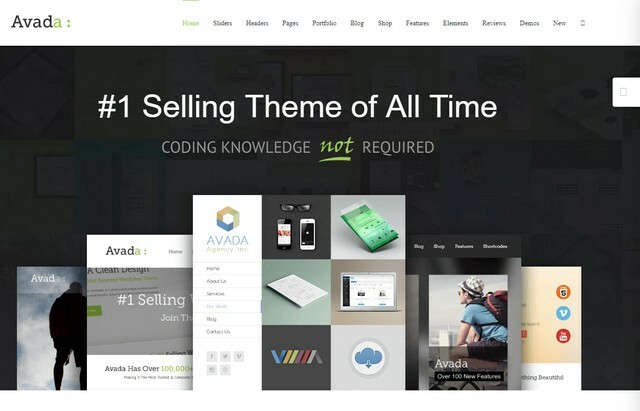 Avada is the number 1 selling WordPress theme on ThemeForest because it’s an extremely well-balanced drag and drop theme builder. It’s extremely reliable with clean code, super light and has great support. A single website license will cost you about $60 with Customer support of up to a year. This is for anyone looking to build complex websites and need more design options as compared to a simple page builder. The features on this page builder can be a little overwhelming but once you get the hang of it the customizations you have a whole multitude of customizations available at your disposal. 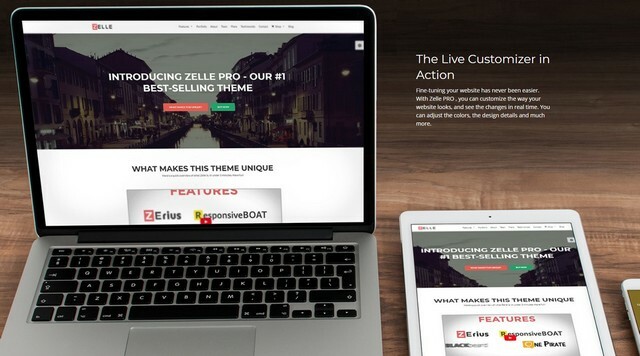 Zelle Pro is a recently updated WordPress theme builder with extensive design features and an extremely easy to use page builder. The newly added features are parallax scrolling, interactive elements and compatibility with many drag-and-drop builders. Zelle PRO is great for website designers looking to build websites with unique and dynamic elements. The theme doesn’t use any shortcodes making it perfect for a small to medium level business that wants to build a website that’s scalable. Fully compatible with most page builder like beaver builder, elementor etc. The Features can be a little overwhelming for beginners but for more intermediate users it should be fine. Themify is a powerful and intuitive drag and drop WordPress page builder that lets you build beautiful websites. 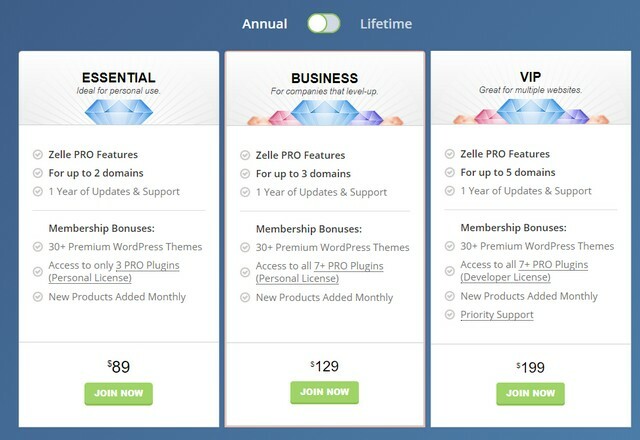 Single Theme: $59 1 Theme for with one year of updates. Master Club: $89 Total of 42 themes with PSD mockups and add-on plugins for one year. 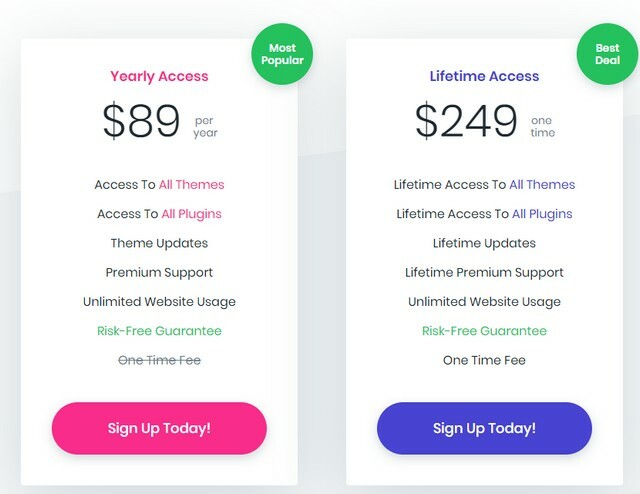 Lifetime Club: $249 Lifetime access to the same features as with “Master Club” plan. This isn’t the best theme builder on the list but if you’re looking to build a website without any code it works. It’s also bundled with several design collaterals that will help you build an extremely professional website without ideating over design. There’s a ton of drag and drop builders in the market that each is good and bad in their own way. At the end of the day, it’s your call as to which one is the right one for you. Depending on what you’re looking for in terms of style, features and more importantly what your budget is. If you’re just starting out I recommend buying a cheaper theme like Divi or the single site license from Elementor to get a gist of drag-and-drop WordPress builders. Thank you for taking the time to read this article do let me know which WordPress theme builder you decided to go with and why in the comments below.